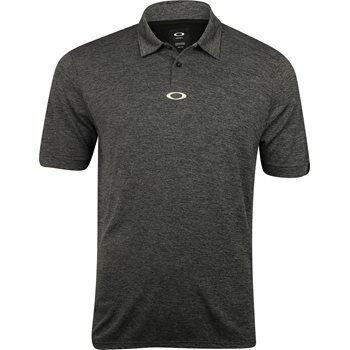 The Oakley Aero Ellipse polo offers a regular fit with stretch material for comfort and natural movement without restriction. The polyester fabric provides durability for machine washing with resistance against mildew and shrinking. The fabric is also wrinkle resistant so you can get up, get dressed, and go.